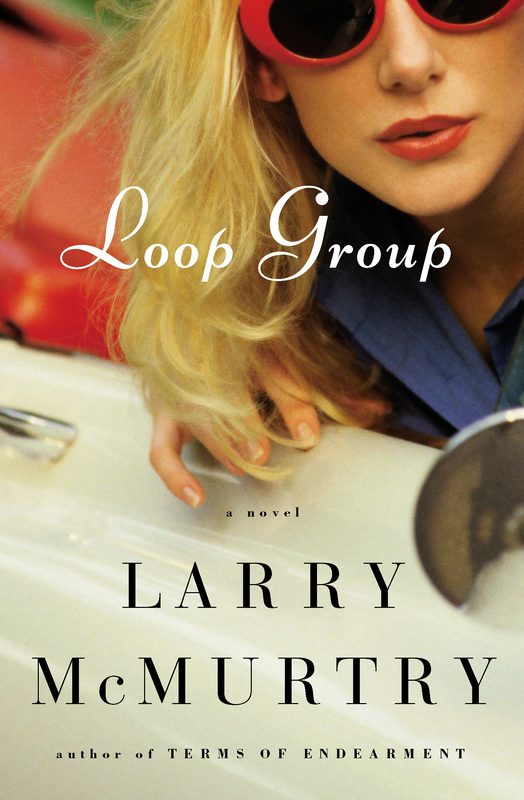 Loop Group is Larry McMurtry at his contemporary best, a novel that can best be described as Thelma and Louise meets Terms of Endearment, in which two aging ladies set out on a road trip that will take them from Hollywood to Texas, with many adventures on the way. 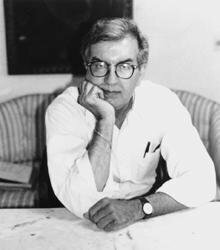 In perhaps his finest contemporary novel since Terms of Endearment, Larry McMurtry, with his miraculously sure touch at creating instantly recognizable women characters and his equally miraculous sharp eye for the absurdities of everyday life in the modern West, writes about two women, old friends, who set off on an adventure—with unpredictable and sometimes hilarious results. As Loop Group opens, we meet Maggie, whose three grown-up daughters have arrived at her Hollywood home to try and make her see sense about her busy life, a life that intersects with lots of interesting—all right, bizarre—people. Her daughters push her into having a few second thoughts about it, and these are reinforced when her best friend, Connie, seeks an escape from her own world of complex and difficult relationships with men. Maggie conceives the idea of driving to visit her Aunt Cooney’s ranch near Electric City, Texas, and the two women prepare for the trip by buying a .38 Special revolver (which leads to unexpected trouble along the way). This road trip will end by changing their lives. Alternately hilariously funny and profoundly sad—even tragic—Loop Group is a major Larry McMurtry novel and a joy to read. "Loop Group is a playful, naughty, surprising book, painted on a small scale but still big (and only sometimes melancholy) fun." "McMurtry's plot is wacky, the style is deadpan and friendly to the two women, and the effect is compelling. This may prove to be the funniest book of the year."